7.2 What do you pay now? This part was really easy. 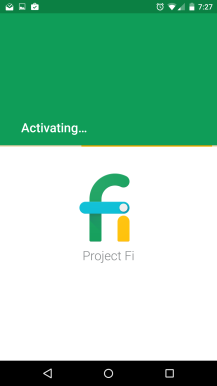 When you sign up for Fi, Google allows you to put in your carrier account information so the switch can happen right away when you get your SIM card. Just pop the card in, open the Fi app, and the rest will happen more or less behind the scenes. 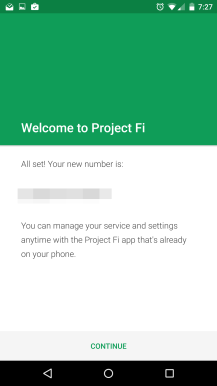 My number was quickly ported to Fi, and Google handled the awkward business of breaking up with T-Mobile (even if I would still be using their towers). Unfortunately my Nexus 6 had some issues hooking up with Sprint. Every time I rebooted the device, I got a new notification that Fi was finishing up activating service, and the app said I still wasn't done. So naturally, I contacted support. 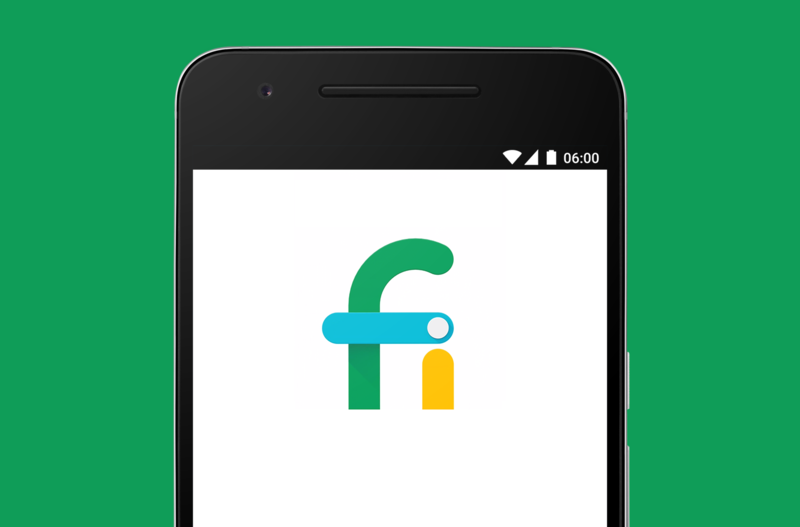 Subscribers can contact Fi service online or through the mobile app, through email, phone, or chat (though chat is only on the web). I chose chat and all three of the times I contacted service I was first in line for chat and quickly talking to support through a chat window reminiscent of Google Talk. Service was friendly and attentive though, and - eventually - able to solve my problem using a dialer code and some behind-the-scenes magic. Of course the trick will be keeping this level of support when Fi transitions to broader availability. This community is exclusive to our awesome users (like you!) helping us build Project Fi. 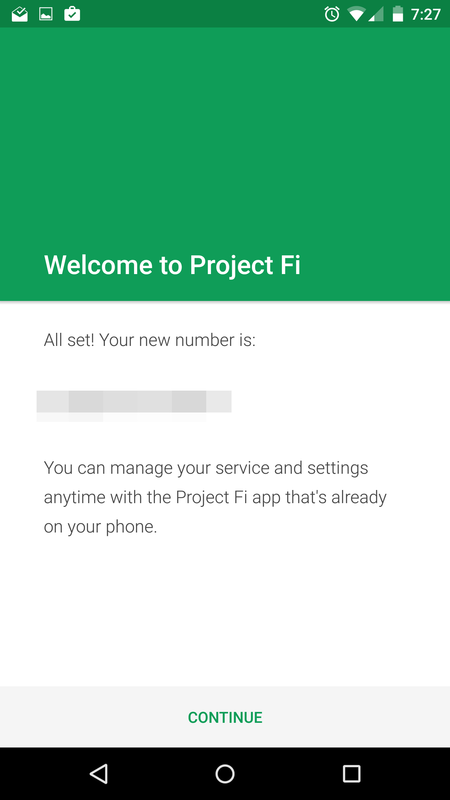 Info shared here is confidential and for Project Fi folks’ eyes and ears only. 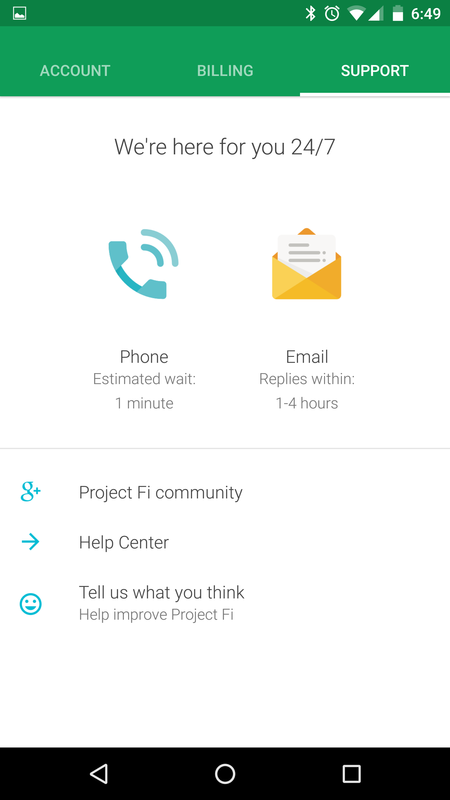 This is your place to stay connected to Project Fi: share your feedback, get updates from the Fi team, and chat with other early access users. We draw inspiration from you to make Project Fi better, so stay plugged in and tell us what you think -- no idea is too big or too small! -- and together, we’ll build something amazing. 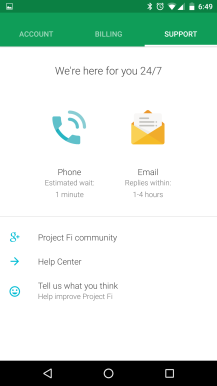 Users in the community share questions, comments, and experiences with Fi, from receiving welcome kits, to Fi app updates, to "getting keys." That last one is particularly interesting - Fi automatically connects to open WiFi networks and adds a VPN on top for security. When this happens, you get a "key" icon in your status bar. People are excited to let others know when they've discovered a new open network and gotten a new key, and in reality it is pretty awesome to see the switch happen automatically. That brings me to the next point - handoff on Fi between networks and between cell and WiFi connections. I know so far everything in this post is sounding too good, but my experience has been that handoff is totally invisible. While out walking around, I've seen my Nexus 6 make the switch from cell to open WiFi a few times, without any noticeable interruptions or problems. 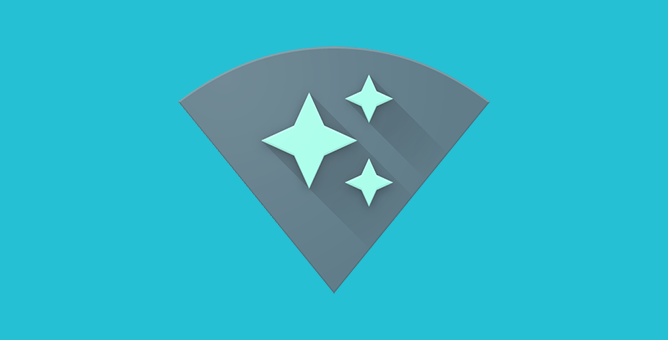 My Nexus 6 maintains cell signal while the WiFi icon goes through its usual connection states and eventually the switch just completes. This is thanks to Google Connectivity Services, an app we saw as far back as March this year that automatically handles the transition to open WiFi and the application of Google's VPN. As Cody detailed in that post, the app seeks to understand which open WiFi networks are of high enough quality to take over your connection. The app does a lot to make the experience as good as it can be, which is part of what makes Fi so cool. 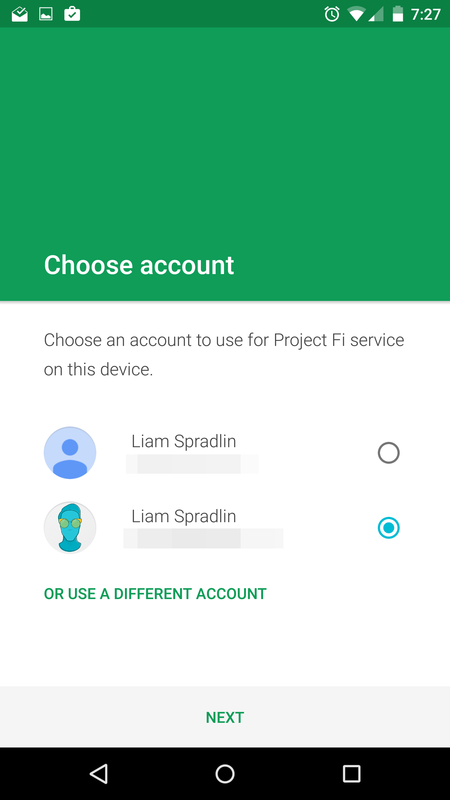 Project Fi is a service that only asks you to pay for the data you use, but a fundamental pillar of the service is the fact that it actively tries to get you to use as little data as possible by automatically and securely connecting you to any strong WiFi network it can. This is by far my favorite aspect of the service - it can't get much friendlier about data usage. Unfortunately Google hasn't built in any magic to get around captive portal networks, so Fi can't connect to things like TransitWireless in New York's subways automatically - you still have to click a notification, see an ad about the MoMA, and click "connect" before you can use the network. Call me naïve, but in 2015 captive portals seem like a terrible user experience that should have already been abandoned or worked around. 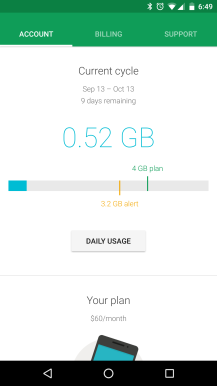 Speaking of data usage though, you can track your usage down to the megabyte in the Project Fi app. The screens above show the Fi setup process, but the actual app is also dead simple. It has three main tabs: account, billing, and support, which contain pretty much everything you could want to know or do about your Fi account. With Connectivity Services doing its thing and the Nexus 6 trading off between networks all day, it would be understandable to ask about the impact on battery life. In my experience, though, the impact has been negligible if there is one. Connectivity Services hasn't even registered in the Nexus 6's battery stats as far as I can remember - the screen is of course number 1 most days. The Nexus 6 still lasts me about as long as it always has, taking it off the charger at about 8am and starting to run low somewhere around 9pm. Of all the topics covered so far, this is probably the one that's most likely to vary among users on Project Fi right now. In the interest of writing a somewhat useful post I have to point out that I live in New York City, land of a million WiFi networks and reasonable coverage in most places around the city. So my experience with coverage and signal has been one that probably won't reflect real-world usage for a large portion of Fi users out there. That said, things have been good for me. T-Mobile coverage was already good enough here, and adding Sprint and free WiFi networks on top of that has ensured that I have coverage just about everywhere. Places where I used to get no coverage like elevators and on the train at least see a glimmer of signal (sometimes 3G!) from time to time. Is this a practical benefit? Definitely not - these are places I'm in for a few minutes at a time, tops. Around the city, coverage generally isn't even a thought that enters my mind - I expect to have a data connection almost everywhere (except the train) and I usually do. As I said before, I am able to get some connectivity in some places where I didn't before. In the office I get perfect signal, on the train I get occasional blips of 3G or LTE which is refreshing, at home I get better signal than before but still not much, etc. So the improvement in signal over T-Mobile is not exactly massive, but it is there. Of course, again, the bountiful WiFi networks of the city really obviate the need for data signal in a lot of places. Generally call quality is just the same as it would be on either of the two carriers Fi uses. That said, the service will call over WiFi if the signal is stronger, and I've heard from people I've called over WiFi that the quality sounds better than normal. But of course this is completely anecdotal. In general, I would just say that call quality is not any more of a concern than it would be on any other carrier, and you may actually benefit on Fi when using WiFi. Worth noting is that I haven't had a dropped call yet on Fi. This is probably the main question for a lot of readers - all things considered, is Fi actually worth it? This primarily depends on where you are geographically and how much you're already paying. If Sprint or T-Mobile don't get good reception where you live or work, you probably want to hold off on Project Fi for now. Likewise if you aren't connected to WiFi very often, or if there aren't a lot of open networks around places you frequent, you won't be getting the full benefit of Fi's seamless handoff. If Sprint and/or T-Mo have good coverage in your area and you connect to WiFi pretty often, proceed to the next consideration - price. What do you pay now? As David detailed in a post about Project Fi earlier this year, Fi is definitely cheaper than most post-paid plans, and some prepaid plans as well, though how cheap it is really depends on your data usage. So my best advice is to simply look at your bill, look at your data usage, and see if $20 + $10/GB makes sense for your use patterns. That said, there are other benefits to Fi's model, as David also pointed out in his post. The service doesn't care whether you use your data on your phone or through tethering, and you won't get throttled (or stopped) for going over your planned data allotment. 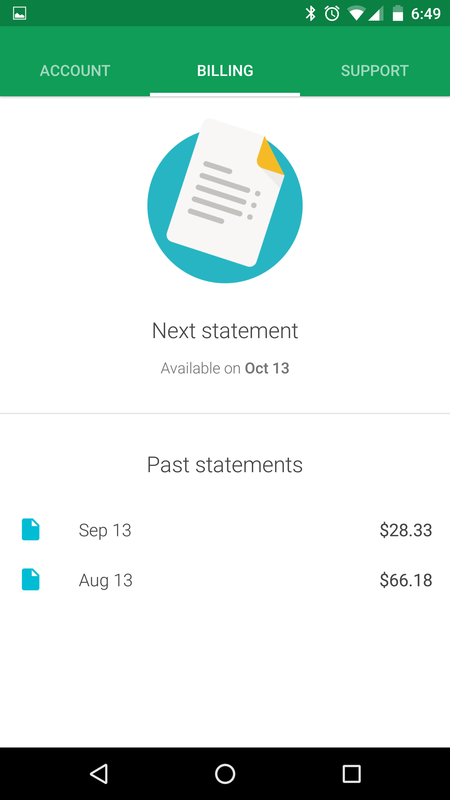 You'll pay an amount above your bill that's explicitly clear down to the megabyte and shown in the Project Fi app. That, in my mind, is a pretty big plus for Fi. Previously, I paid about $80/month on T-Mobile for unlimited data, but my data usage was actually quite low. 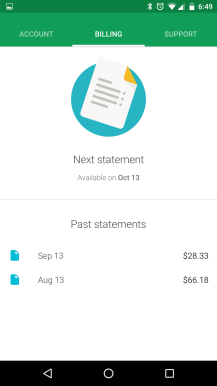 After switching to Fi, my first bill was just $28, which is a pretty nice savings. My second bill is on track to be about the same. If you're a Voice user, you probably have some questions about switching to Fi. I'm personally not a Voice user so I can't speak from experience, but Google does have support documentation about what will change for Voice users when they jump to Fi. Essentially, Voice users will not be able to use the Voice app (or website) to make calls or send texts or get voicemails, they can't use Obihai devices, and some features from Voice are currently missing from Fi (including spam filtering, call recording, call switch, and others). You can get the full rundown here. If it's any consolation though, SMS messages will come to your PC through Hangouts as they do with Voice, which is pretty convenient. I've had a pretty ideal experience with Fi so far, despite an initial hiccup with activating service, but that won't be the case for everyone. Running on T-Mobile and Sprint means the coverage map is probably not ideal for a lot of people, and there are prepaid options that allow you to get more data for a cheaper fee on one carrier. But if Fi works for you, it really works. It's something that many a mobile plan have claimed to be: no nonsense. Absolutely everything about the cost of your plan is known and detailed and presented in a beautiful app that - unlike most carrier apps - is simple, easy to use, and feels like a really thoughtful experience. Plus, as I said before, if you're in a place with a lot of open WiFi networks (can't we just kill captive portal networks already?) 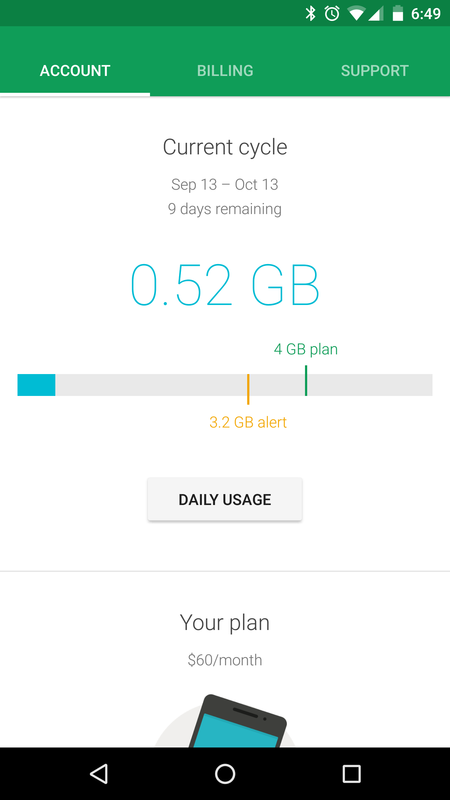 Fi will actively try to use less data, which means it's helping you pay less money each month. 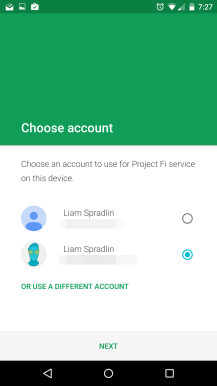 Until Fi coverage somehow improves for more people, I have fingers crossed that Google partners with more manufacturers to get Fi officially compatible with more devices. Even though the new Nexus devices support it, potential customers still have a total of three devices to choose from when joining the service. This is understandable of course, but as someone who's enjoying Fi I'd like to see those curious about the service have more options to join.